The training for PADI Divemaster at vipdiveschool.com is more of a coaching process and mentorship than course. Together we will be very intensively involved in this coaching process where you will learn and experience the most diverse tasks. Becoming a Divemaster at vipdiveschool.com is nothing for people who want to get their power as quickly as possible. It is only suitable for people who consider Divemasthood a serious matter and are willing to do something for it. 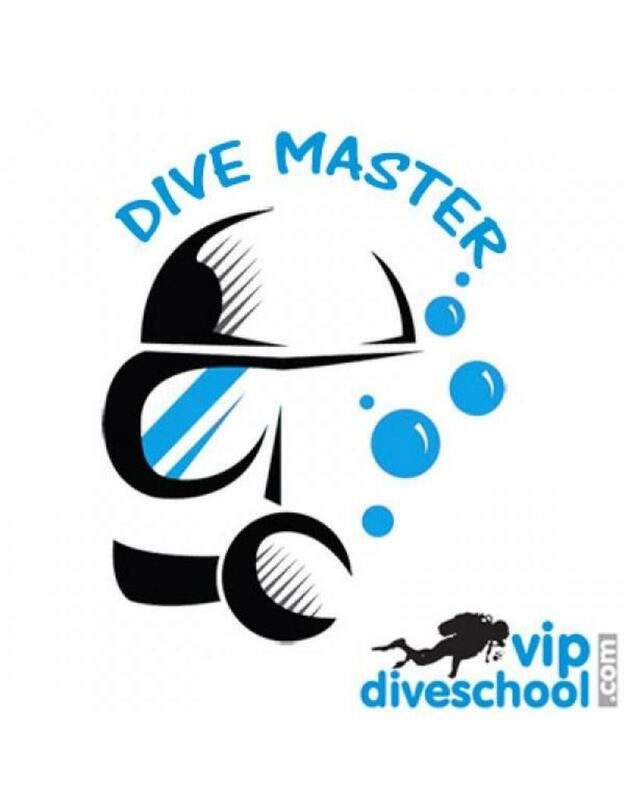 But after completion of your training you can also proudly say that you can do something, because you do not just succeed at vipdiveschool.com for this course. We give you a thorough and thorough training to PADI Pro / Divemaster because as soon as you are ready you can supervise diving, independently give PADI courses and assist the instructor during his daily tasks, a whole responsibility because it concerns human lives but of course especially for memories of divers ... who want to have the time of their lives with you! You can easily take the next step after our Divemaster program, in fact we will help you if necessary! we prepare the foundation for your PADI PRO process, then the choice is yours, will you become an instructor or will you stay active as a Divemaster? that choice is yours, both are fun to do! -Ask us for the conditions! The PADI Divemaster Course can be followed at our diving school in Vinkeveen and Almere 7 days a week between 09:00 and 23:00 h. Call or email us directly to record your date or book directly online and we will contact you. to make an appointment when it suits you! Diving equipment: During the PADI Divemaster Course you use Your own diving equipment or You can rent the necessary diving equipment with us!